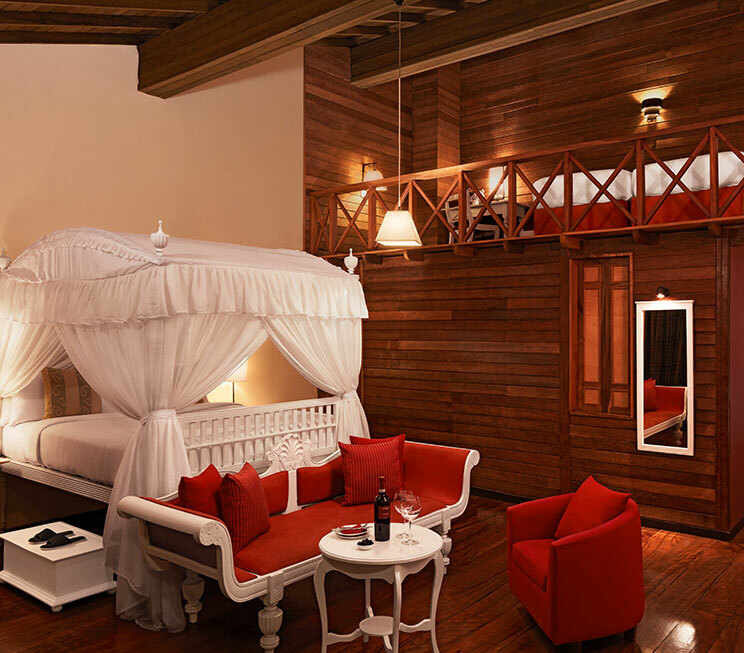 Over the course of history, Jetwing St. Andrew’s has transformed from a 19th century colonial mansion to a magnificent hotel in Nuwara Eliya, all the while staying true to the core value that gives us our charm – the welcoming nature of a home. 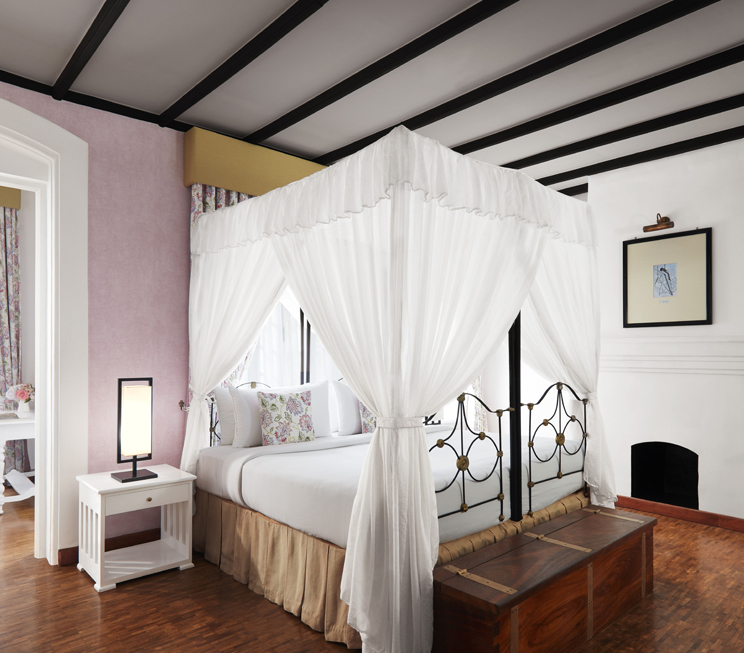 Intricately refurbished, all rooms at Jetwing St. Andrew’s feature the nostalgia of traditional bedchambers fitted with modern amenities to suit your lifestyle for a memorable stay at our hill country home of Sri Lankan hospitality. 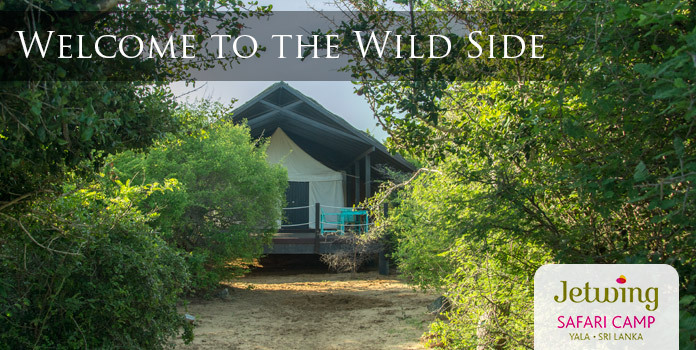 Luxury accommodation at Jetwing St. Andrew’s is a pleasure of our hospitality, and is offered to you in the form of four distinct rooms, each with their own charming characteristics. 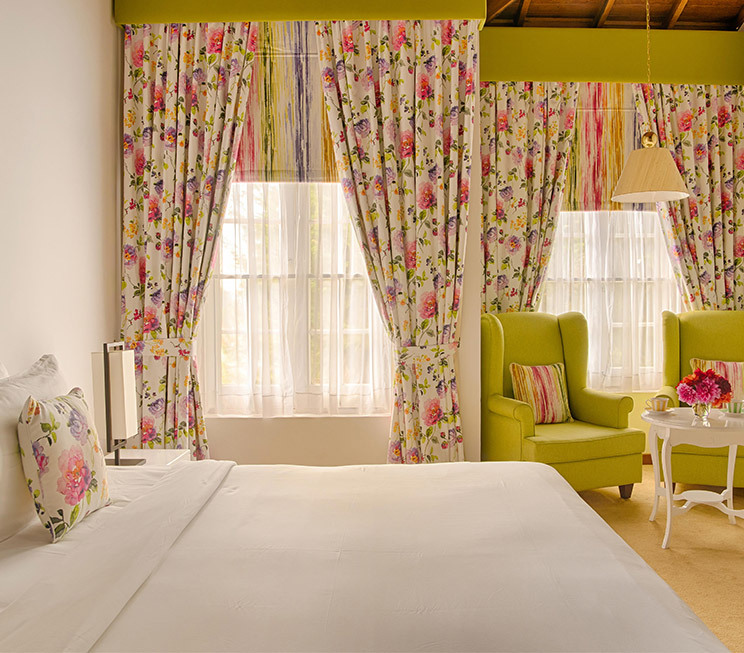 While our Superior Rooms serve as the ideal intimate getaway in our hill country, the Deluxe Rooms come with a separate timber attic that hosts two single beds for larger groups on holiday in the mountains. 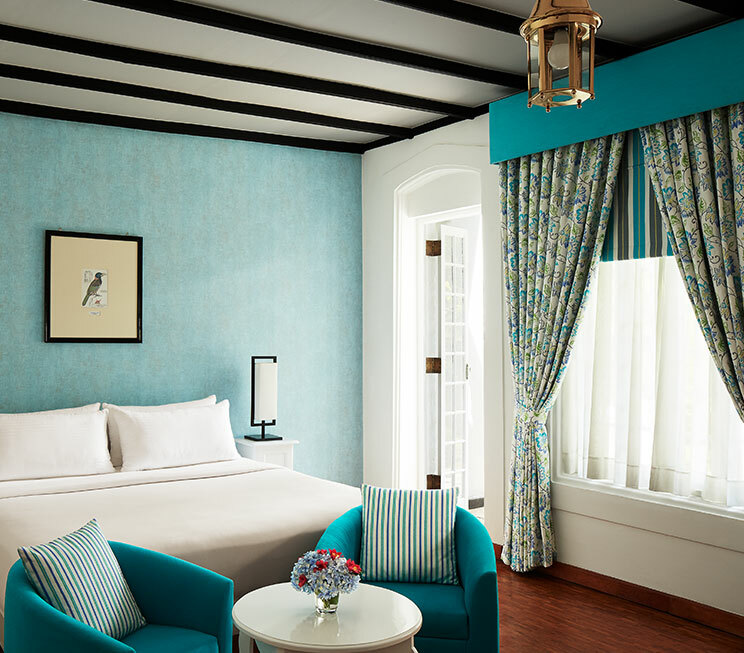 For an even more generous offering of space, our Suites embody the grandeur of Nuwara Eliya luxury rooms, with the exclusive Gem Suite living up to its name as the jewel of our stately home. 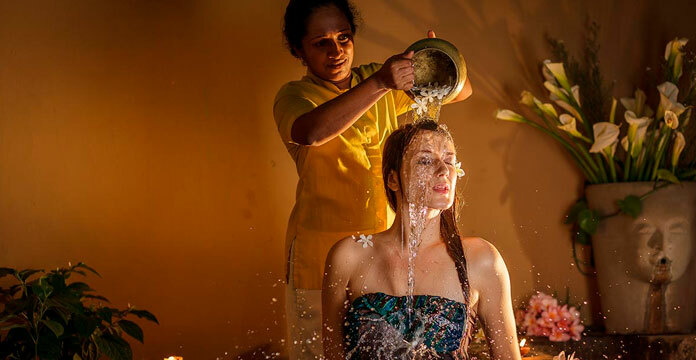 Naturally, all rooms also feature an individual heating unit for a welcome warmth in these cooler climes – second only to the warmth of our legendary Sri Lankan hospitality.